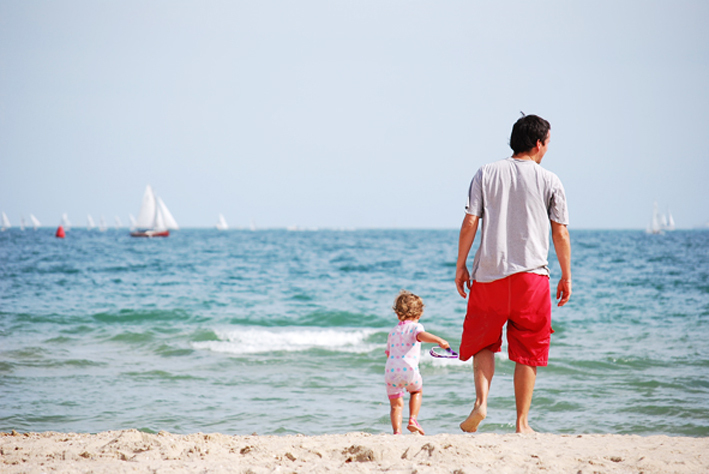 St Kilda is a precinct for people of all ages and persuasions and, as the weather heats up, why not spend a Saturday with the family by the bay? 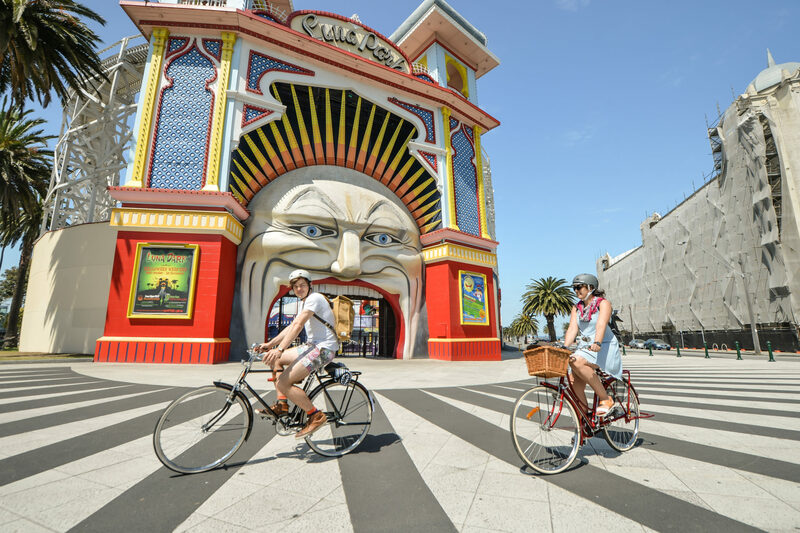 There is so much to see and do in St Kilda on a day off from school and work – check out our picks for family friendly activities. For fun for the whole family, a visit to Luna Park is a given. A beloved place of rich heritage and good times, the park has been entertaining families for over a century. Start your day enjoying the iconic St Kilda views from the Scenic Railway before paying the Haunted House a visit or trying your hand at a few arcade games. Experience all the fun and festivity behind the ‘big mouth’. It’ll have you coming back again and again. What better place to learn and explore than at the local library? 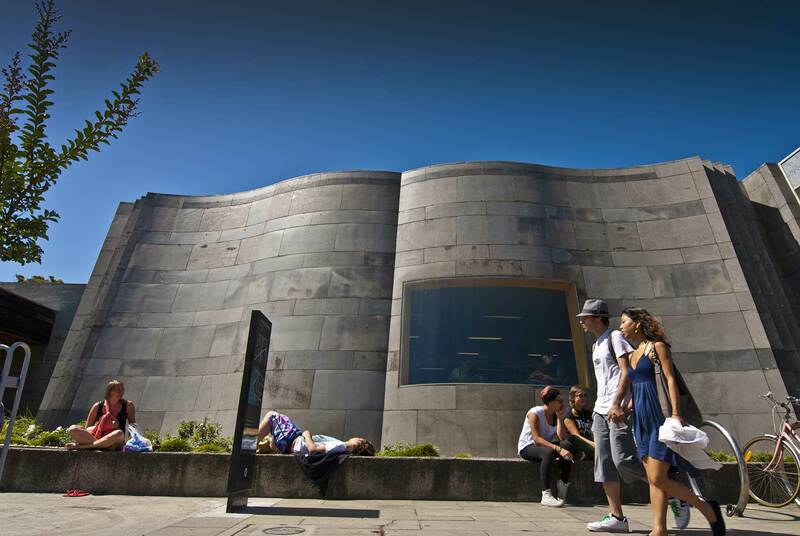 Located on Carlisle Street, the St Kilda Library’s building itself is grand and impressive, as is its collection of resources. There is plenty of space to relax in the courtyard and a number of events for kids to capture their imaginations. Pop in for Story Time or check the website to see what’s on. 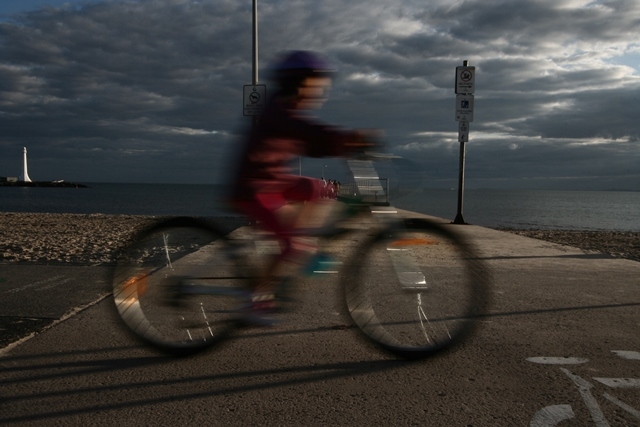 There are plenty of places across St Kilda for the kids to stretch their legs. 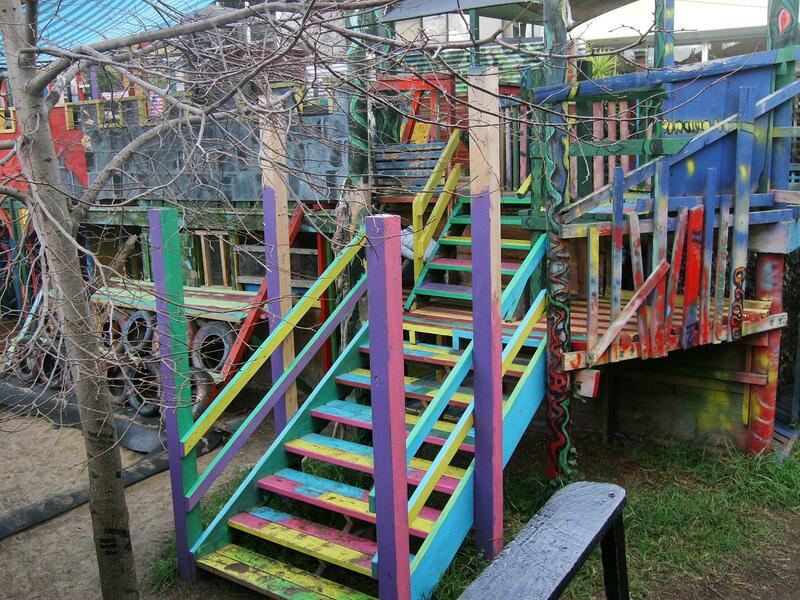 Adventure Playground off Neptune Street is an exciting destination for families with a pop of colour. It features beautiful landscaping and a spot for adults to relax while the kids run wild. The park includes trampolines, an aeroplane, a chook house, a flying fox, a pirate ship, swings, a tunnel slide plus lots of nooks and crannies to explore. The playground certainly lives up to its name as an urban adventure. Beneath the St Kilda pier lies a quite unexpected phenomenon. Since the 1970s, a wild colony of over 1,000 little penguins have called St Kilda’s humble breakwater home. 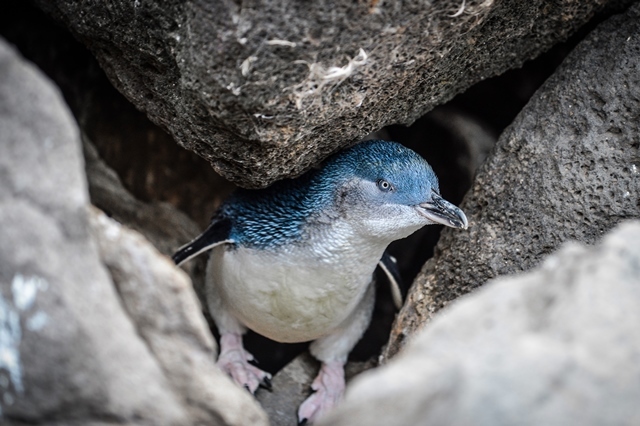 It’s a popular place for tourists to visit, particularly in the warmer months, to catch the little penguins having a swim on the beach or burrowing beneath the rocks for shelter. To catch a glimpse, it’s best to come just after sunset where a knowledgeable guide will be about to tell you all about these curious creatures. Earthcare St Kilda preserve the wild colony’s habitat and rely heavily on the work of volunteers, so if you’re planning a visit, be sure to spare a small donation as well. More information about visiting the penguins can be found on the website. Marina Reserve is a perfect, picturesque place to rest or play. Kids of all ages flock to the skate park on weekends with their boards and scooters to practice their flips and tricks in the colourful, open skate space. Hungry stomachs will love Rollo’s kiosk, serving up burgers and drinks to Marina Reserve revellers, or take a walk down the St Kilda streets on a warm day and sample some of the precinct’s famous gelato. We all know fun is never far away when you’re in St Kilda, so grab the kids and even the dog and explore the parks, libraries and streets!